There’s nothing like the holiday season to put you in the mood for appreciation and good cheer. How do you or your company recognize your employees? I’m not talking holiday gifts either because, let’s face it, who needs another empty ‘thank you.’ Plus, gifts don’t mean as much as genuine appreciation for what someone did and letting them know why it helped you. Appreciation is not a one-size-fits-all approach. One employee may appreciate public praise while others like rewards. 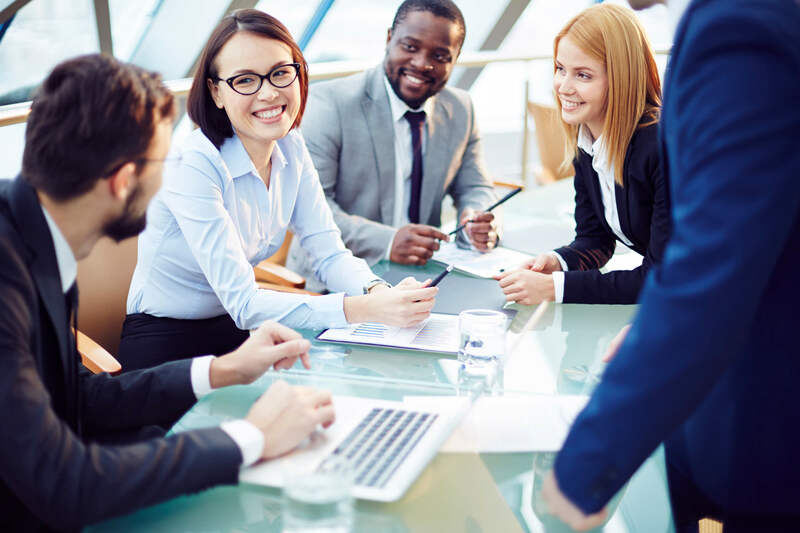 The end goal is to connect with employees and recognize them for something specific they did to contribute to your company’s or your team’s success in a way that resonates with employees. Studies show employee appreciation pays off for employers too as it could result in a 50% increase in employee productivity and happiness levels at work. Ask individuals what you can do to show your appreciation. Asking for their feedback about what you can do as their manager to make their work more enjoyable or support them with something going on in their personal life can go a long way in inspiring their loyalty. Recognizing your employees for their accomplishments in a public way like nominating them for an award or giving them a shout-out in the company newsletter lets the employees and others know they are a valued part of your company. Offer career growth strategies. This suggestion goes back to focusing on the specific individual and finding out what’s important to him/her. His/her career goals may have changed over time, so it’s important to check in often and ask questions. Consider calling employees into your office only to say thank you. That’s right, talk about nothing else except your appreciation for what they did. The delivery is most impactful if you just say thank you along with the specific reasons why you’re thankful. Letting your employees relax with impromptu time off is a great way to show your employees appreciation for their hard work after a long week or completion of a challenging project. Plan team or company trips that focus on the group’s passions and interests. Brainstorm one-on-one with each team member, so they don’t feel pressured by other people’s ideas. Do you show your employees that you trust them? Do you feel comfortable letting them handle a project without your approval? Tell them. So often this may be the case, but we just haven’t let the employee know. I realized just the other day that I never told my manager how much I liked her appreciation. When it comes to valuing each other, communication can make all the difference! So spread the love this season. Remember, by identifying how you can reward employees for their specific contributions, you may be helping their productivity soar.